On December 1, 2017 Broadcom announced the discontinuation of 1068 products. 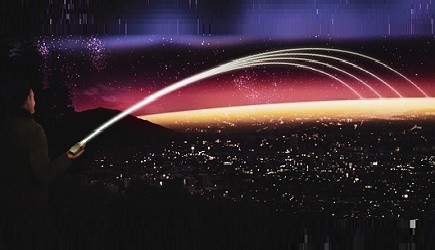 A majority of these products are Broadcom-Avago MMIC’s RF/MMIC products that were added to Broadcom after the AVAGO-Broadcom Merger/Acquisition. They stated that these products can be bought up to June 1, 2018 but the orders will be acceptable on a non-cancelable, non-returnable basis only. Broadcom also reserves the right to limit last time buy quantities based on capacity and material availability. So what to do if you are using one of these products in your projects? 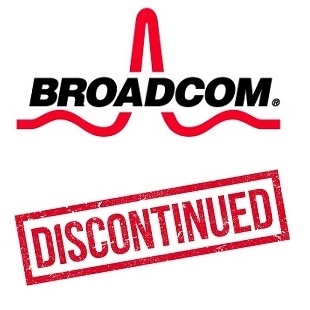 You can either quickly buy more of the required products directly from Broadcom while their quantities last, or you can turn to other vendors. Mini-Circuits for example (from what we have heard), is working on providing suitable replacements from existing designs or developing custom designs. Click here to see the complete list of discontinued products.